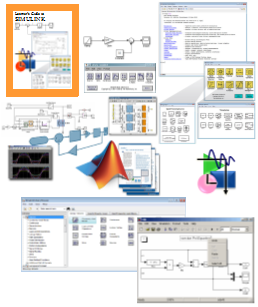 The course begins with introduction to Simulink environment and step-by-step guidance on constructing basic Simulink model. The modeling procedures and consideration for algebraic, logical, discrete-time and continuous-time systems are then further elaborated. The course will end with illustration of building custom blocks and libraries. Title * Mr.Ms.Mrs.Dr.Asst Prof Dr.Assoc Prof Dr.Prof Dr.DatoDatinHj.Hjh.Tn. Hj. Will you be needing a hotel reservation? Do you have any special requirements / requests for this Program : System Level Modelling and Simulation : Uncover SIMULINK for Model Based Design?